It’s Twitter’s 10th Anniversary today! Here are three short and useful videos celebrating the day, and they include useful info about Twitter. In addition, you might be interested in my post, Here Is Who I Recommend You Follow On Twitter. 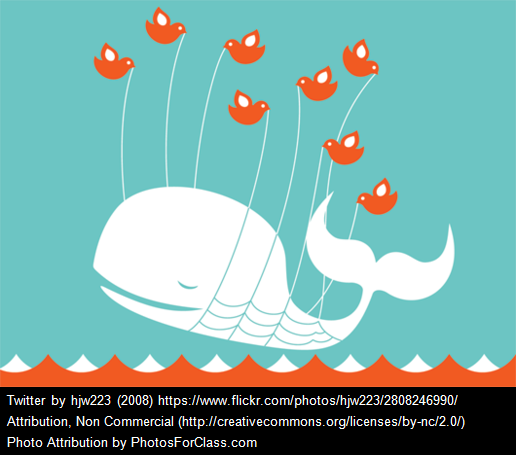 I’m adding this post to The Best Resources For Beginning To Learn What Twitter Is All About.